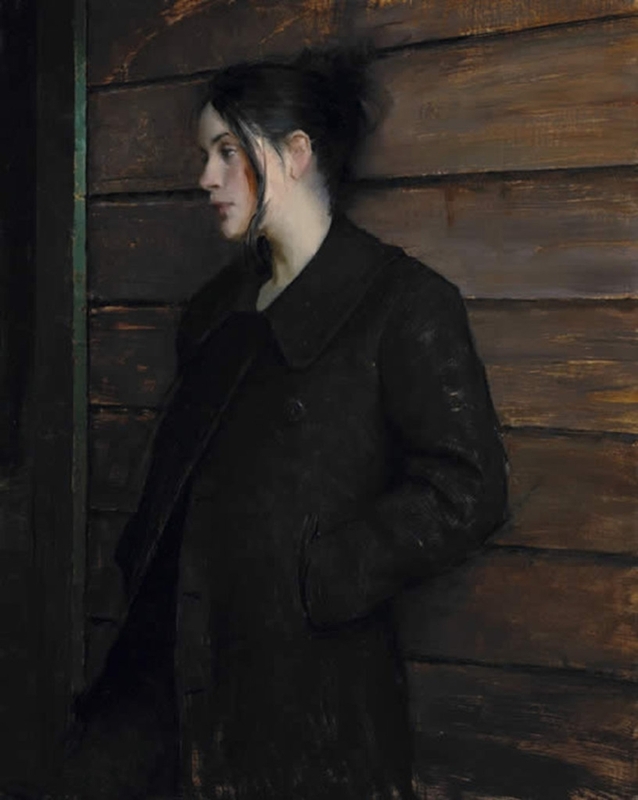 In a remarkably short period of time, Jeremy Lipking🎨 has emerged as one of the country's premier Realist artists. 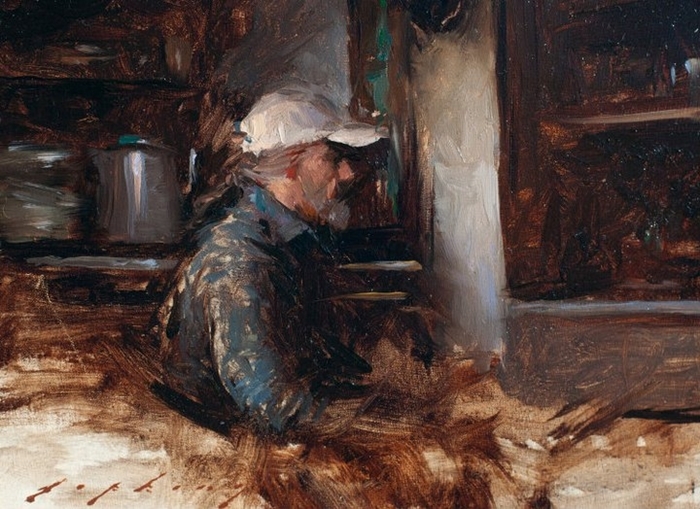 His talent, which rivals that of the late nineteenth century painterly realists such as John Singer Sargent🎨, Joaquin Sorolla🎨 and Anders Zorn🎨, is outstanding for a painter of any age. It is all the more remarkable since he is only thirty years old. 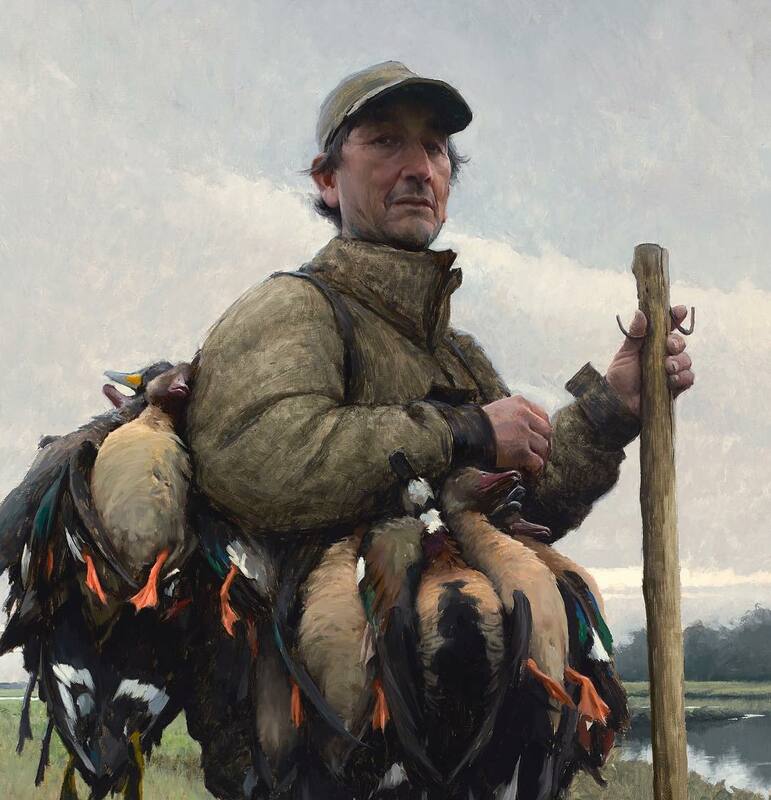 Like these great painters of the past, Lipking is a virtuoso artist. His canvases convey the magical aura of convincing imagery emerging out of a field of paint. Realism has been misunderstood through most of the twentieth century as an art of imitation. 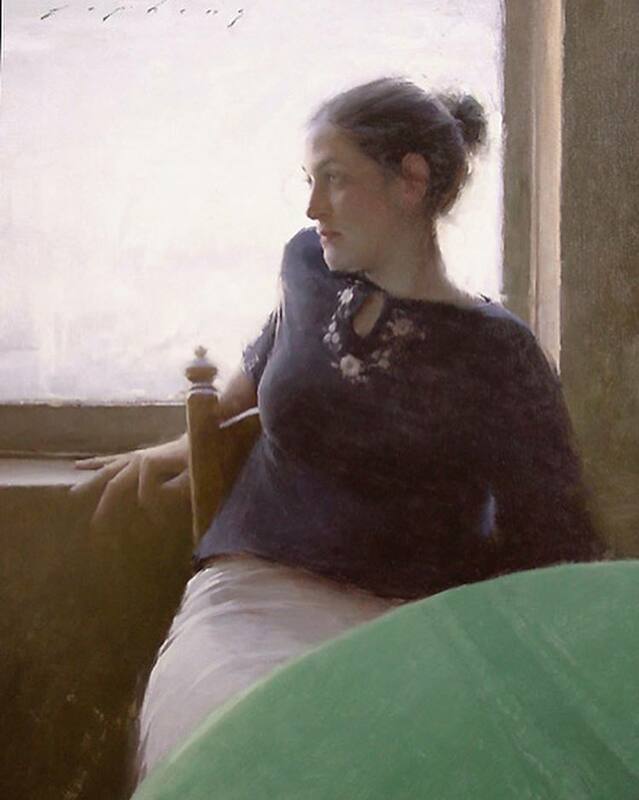 In truth, when practiced by a painter like Jeremy Lipking🎨, realist painting is a powerful creative force. 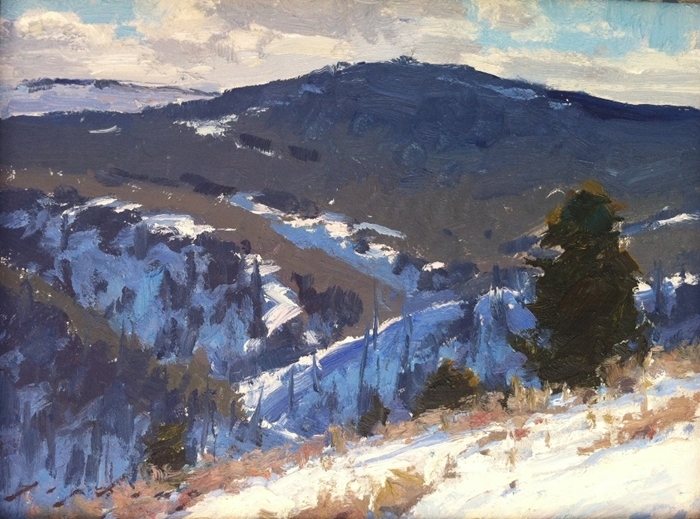 Many viewers are drawn to his art thinking that it looks just like a photograph. 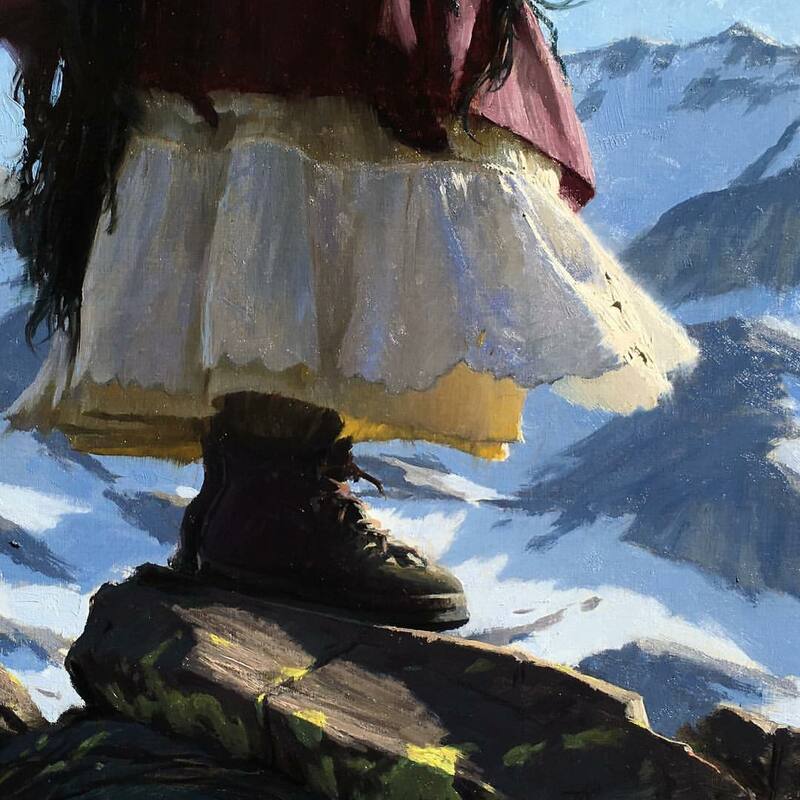 Actually, Lipking's vision is the opposite of what a camera does. A photograph tends to flatten an image, reducing all relationships of color and shade to a stiff mechanical pattern. 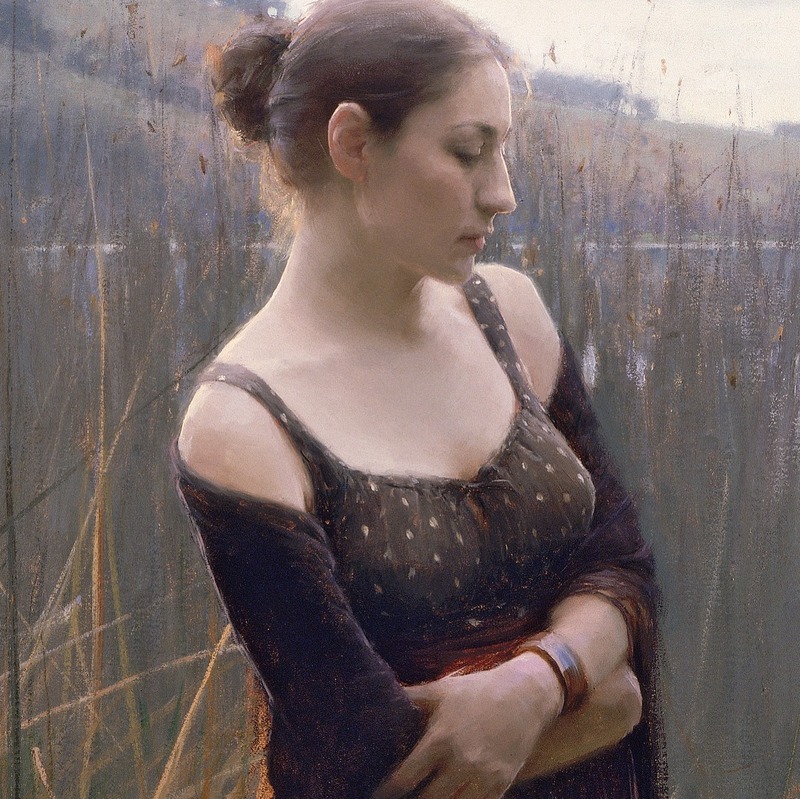 Lipking's skill lies in his ability to probe in and around his subject. 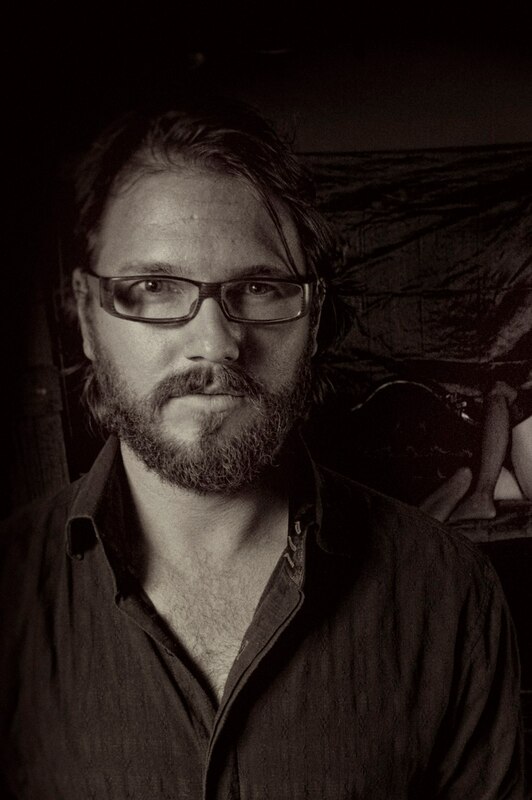 With a highly sensitive eye, he sees nuances of value and hue that the camera and most people can never see. 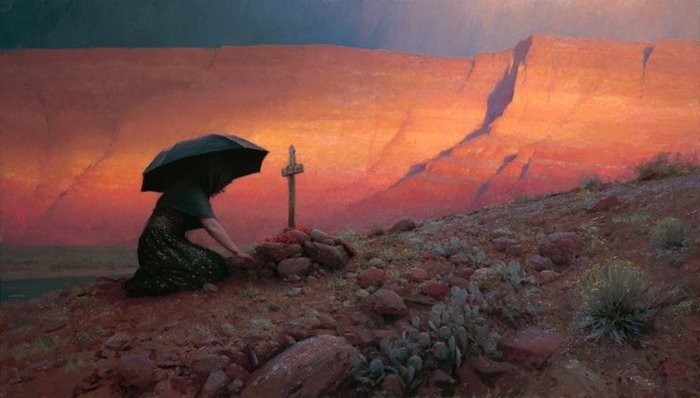 More incredibly, he is able to translate his highly nuanced vision into a painted image. 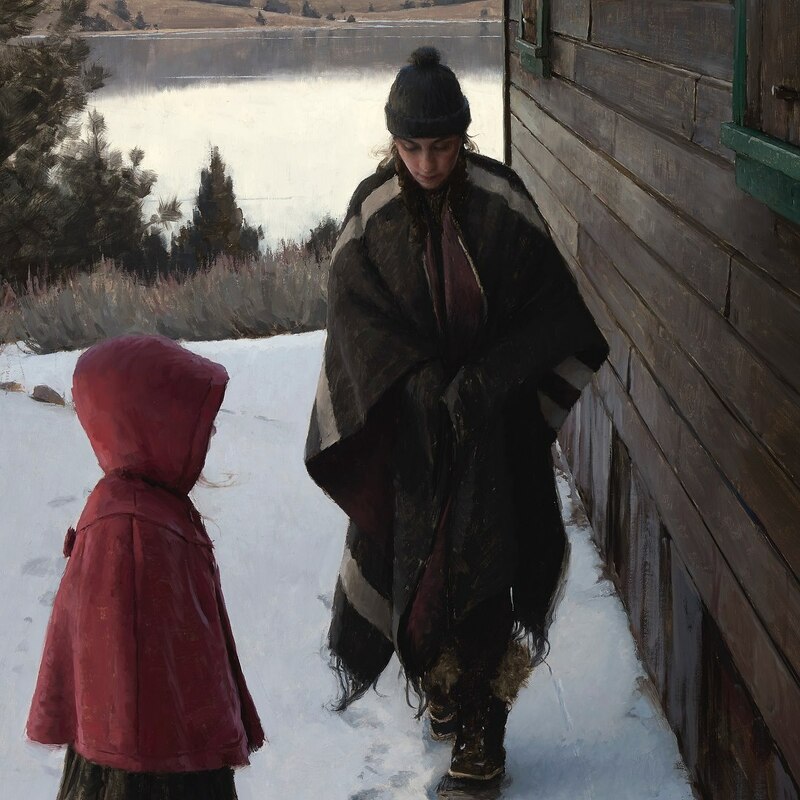 Lipking🎨's true subject is his pictorial fluency. 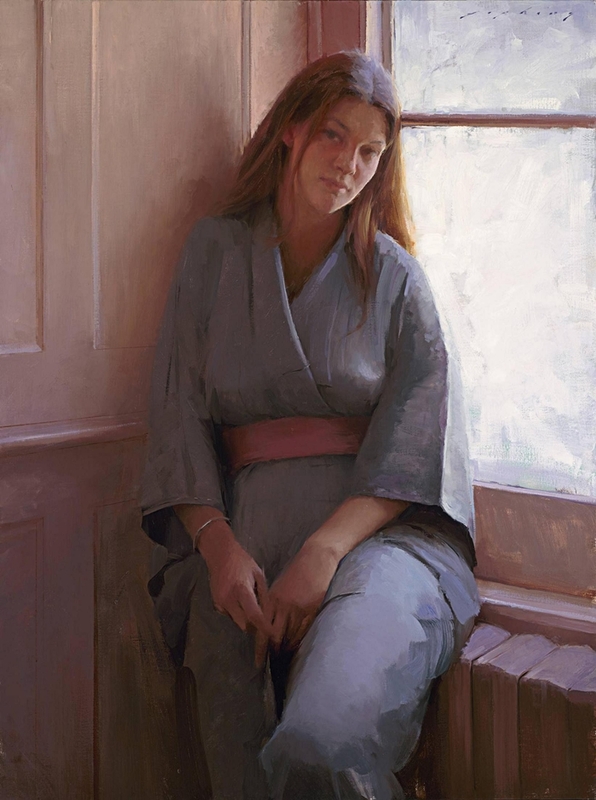 Seeing one of his paintings involves entering into the pictorial world he has created. Like all great realists, he has the ability to generate powerful fictions. 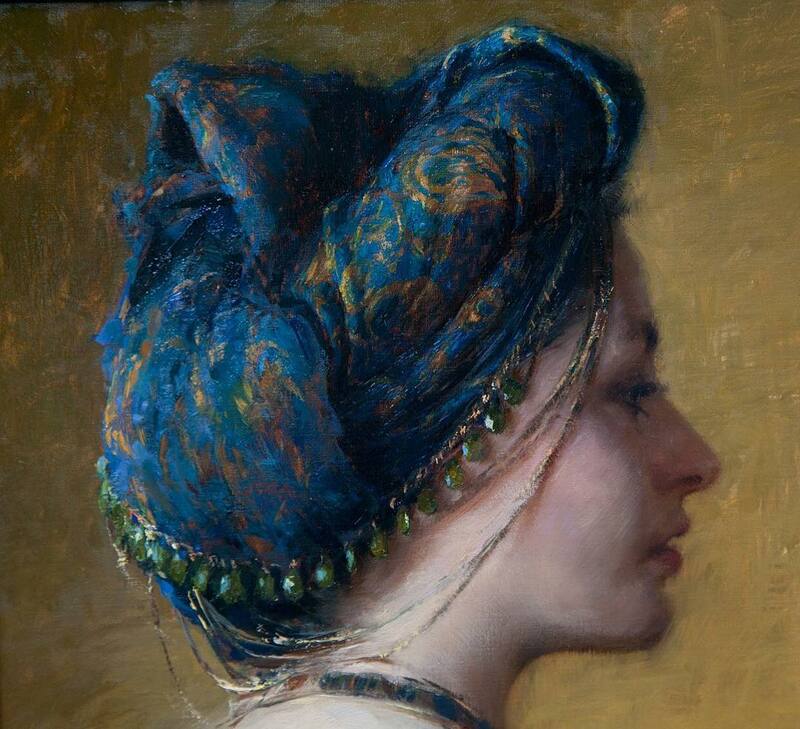 I have had the pleasure to watch Lipking🎨 paint on a number of occasions. The experience is both exhilarating and baffling. 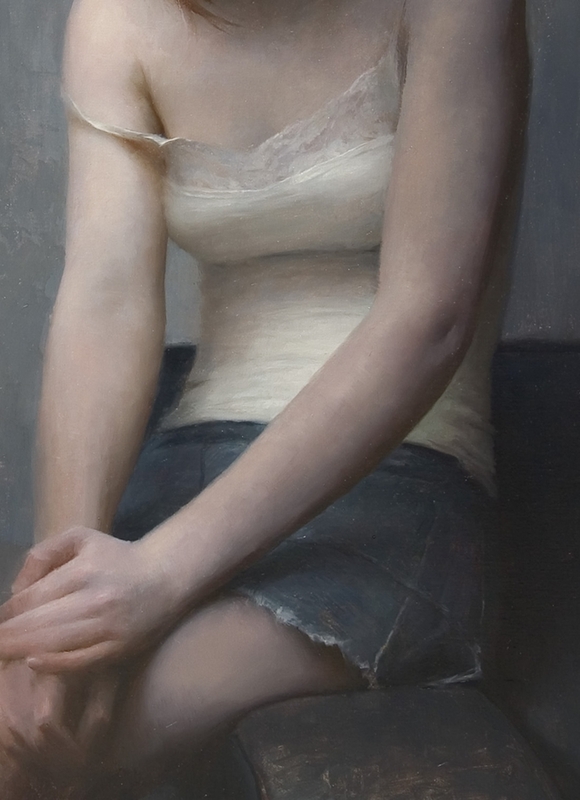 Lipking begins his paintings in a surprisingly loose, painterly manner-something I never would have expected. 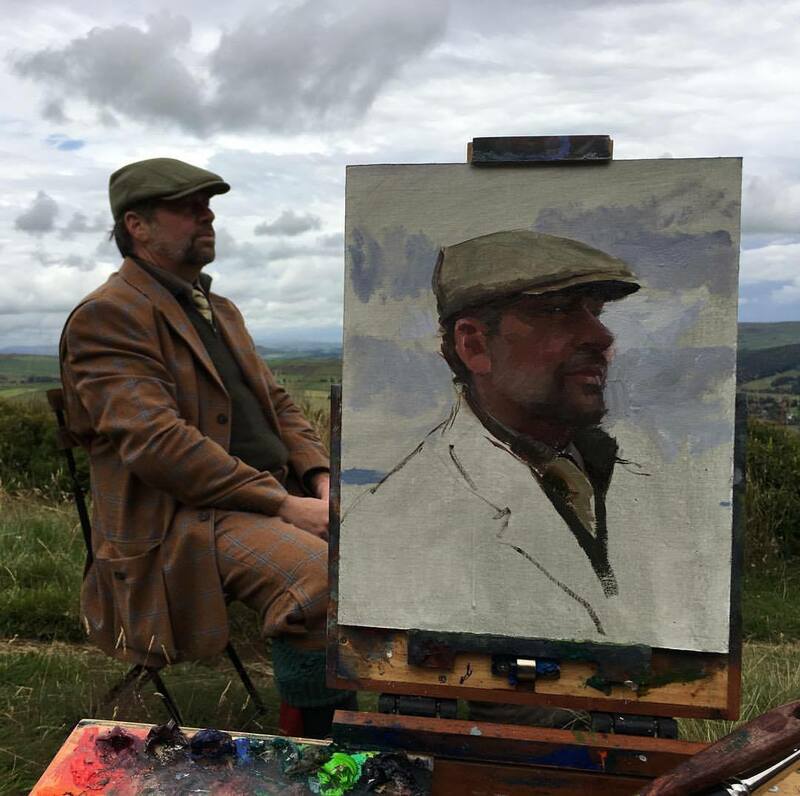 He makes initial marks to find the scale and proportions of his subject. 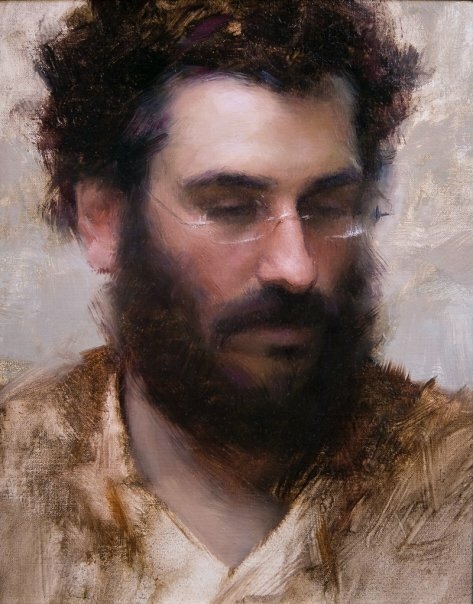 Then he applies a broad underpainting of color to capture the desired hue and value. At this stage his paintings look almost abstract, consisting of a pattern of large color shapes. 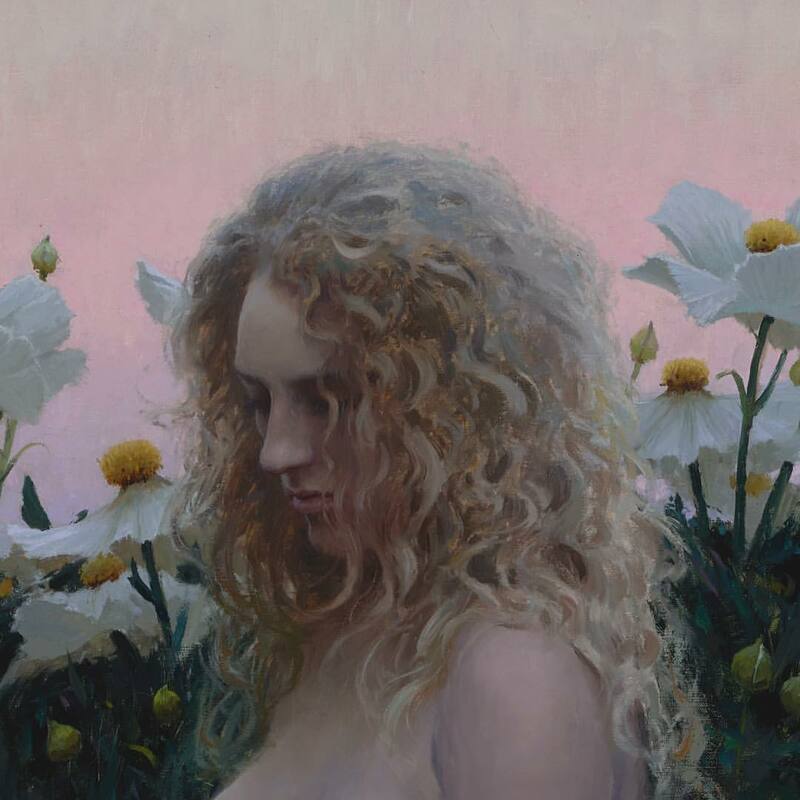 Lipking🎨's characteristic brushwork or gesture is what I like to call the "open touch". 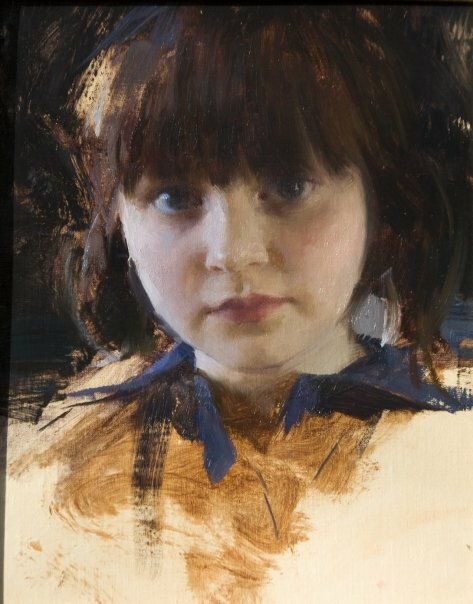 What I mean by this phrase is that Lipking applies paint in broad, loose facets, often leaving areas of bare canvas in between. In subsequent additions the open areas are gradually filled in, creating a breathing lattice-like structure of paint. In a curious way, the method is somewhat like Cezanne🎨's manner. But whereas Cezanne🎨 emphasized the discontinuity of his touches, Lipking works with close values, so that the result is a seamless veil of color. The magic occurs in the finish. As he progresses, he gradually refines each area, adjusting relationships of color and adding deft touches to define select elements. He brings certain forms to a razor sharp level of finish. Other passages are left vague and undefined. 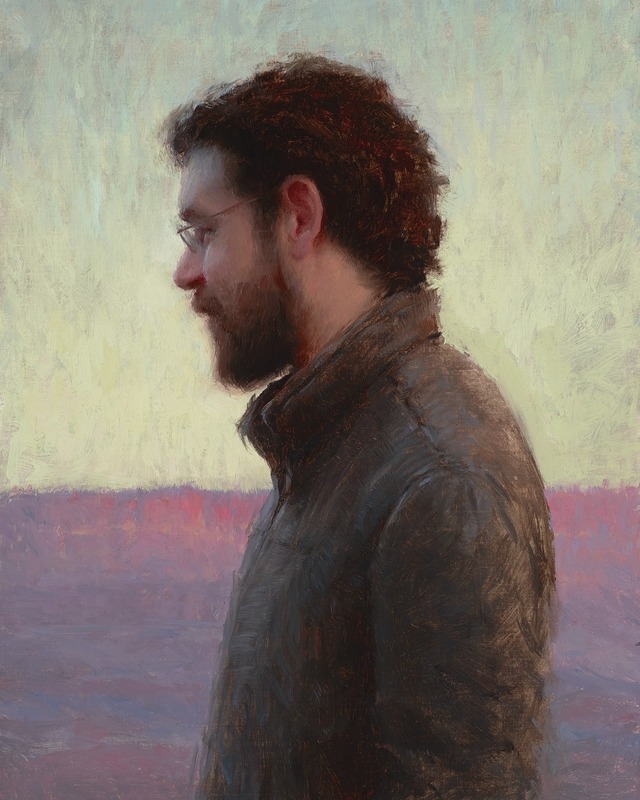 In this interplay of sharp and loose, the painting literally opens up and breathes. This is what makes his art seem so lifelike. 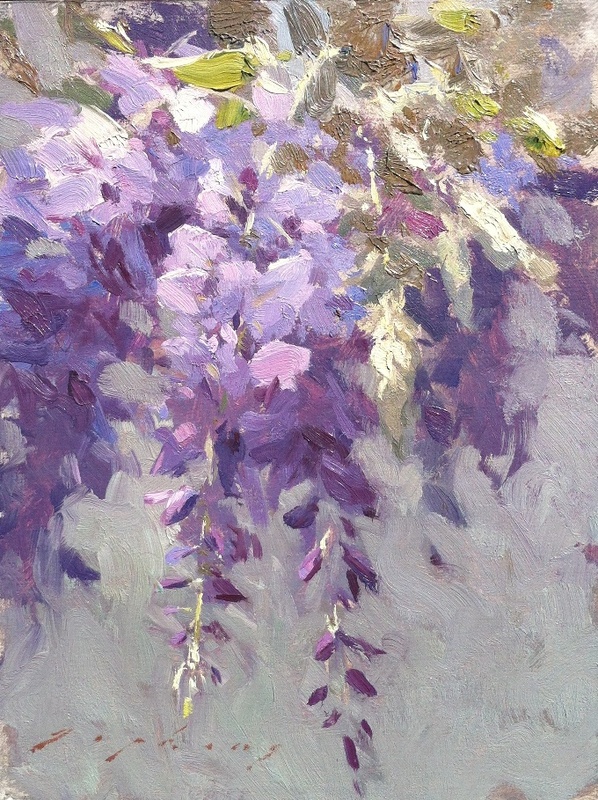 Instead of resting as static images, his canvases pulse with the subtle energy of a living thing. 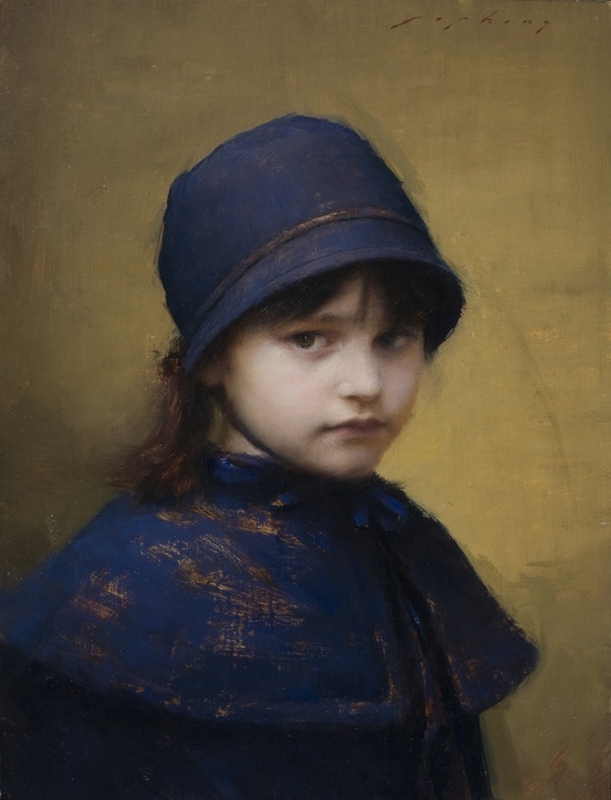 The son of painter and illustrator Ronald Lipking, Lipking’s interest in art started as a young child. He soon enrolled in the California Art Institute, where his burgeoning talent became evident as he devoted himself to serious study. He quickly found his own way and the unique ethereal style that has made him famous. 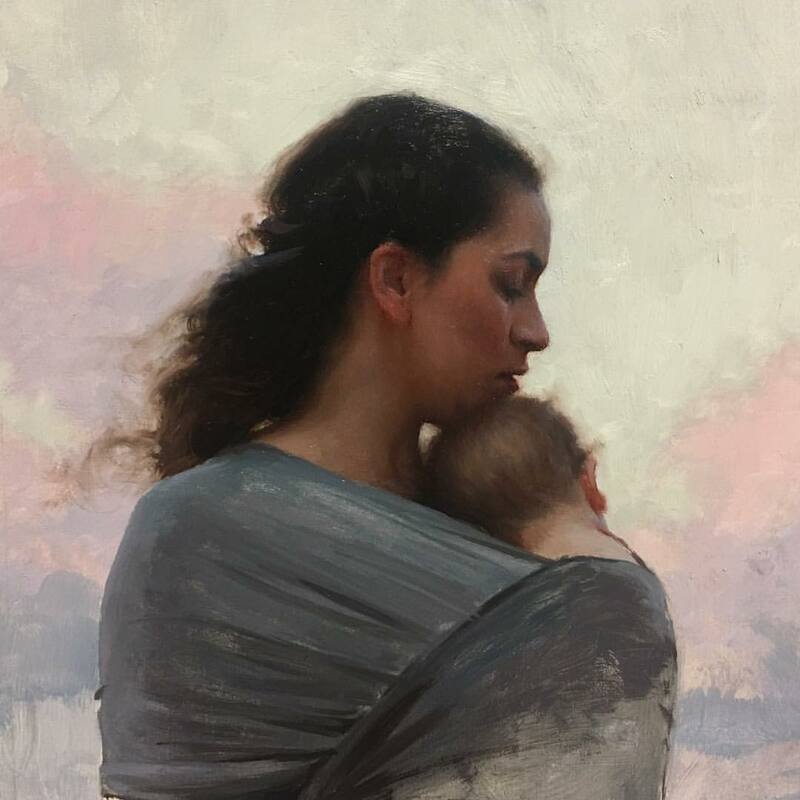 Many of his well-known paintings feature his wife, Danielle, and their daughter, Skylar. 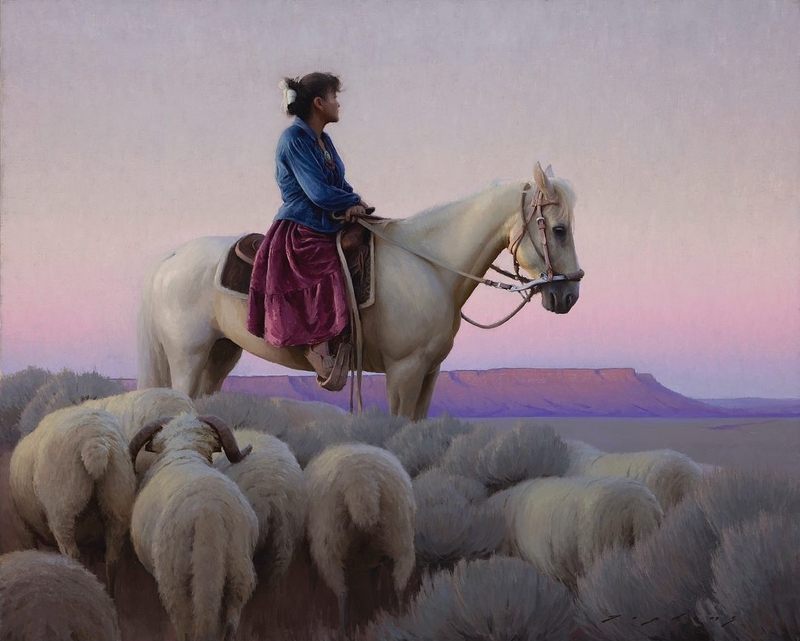 In 2014 Lipking won the Prix de West Purchase Award at the National Cowboy and Western Heritage Museum’s Prix de West Invitational Art Show and Sale, as well as Best in Show and Purchase Awards🎨 at the Art Renewal Center’s International ARC Salon. In 2013, American Artist magazine named him one of the 75 greatest artists of all time. 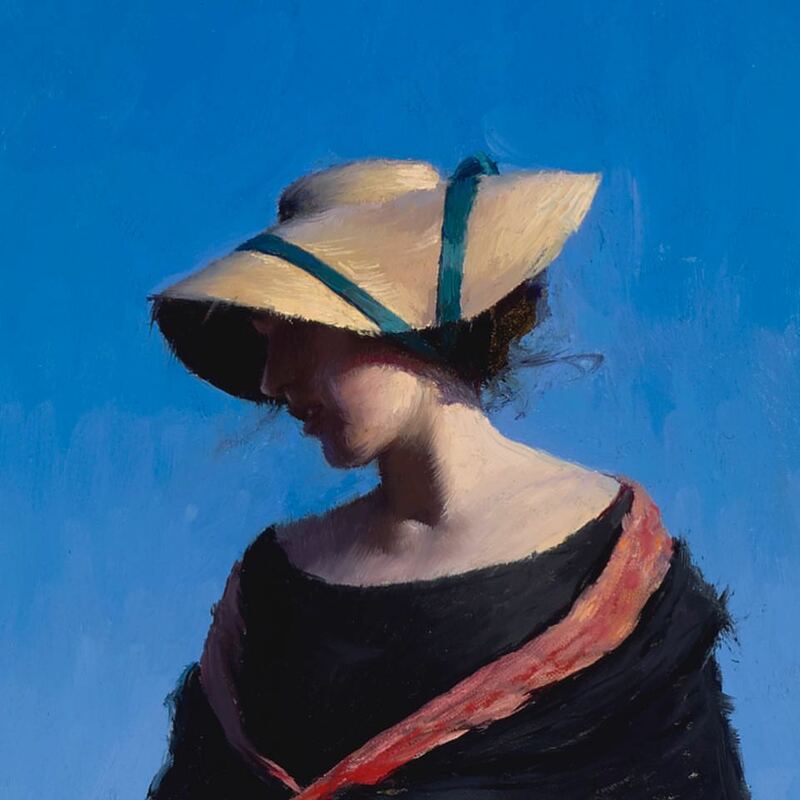 Lipking is most drawn to the desert and mountain wilderness of the American Southwest, spending much of the summer gaining inspiration by sketching and painting on location where he often combines the human figure and landscape of the Southwest into a single work. Lipking is an enrolled member of the Keweenaw Bay Indian Community of the historic Lake Superior Band of Chippewa Indians. 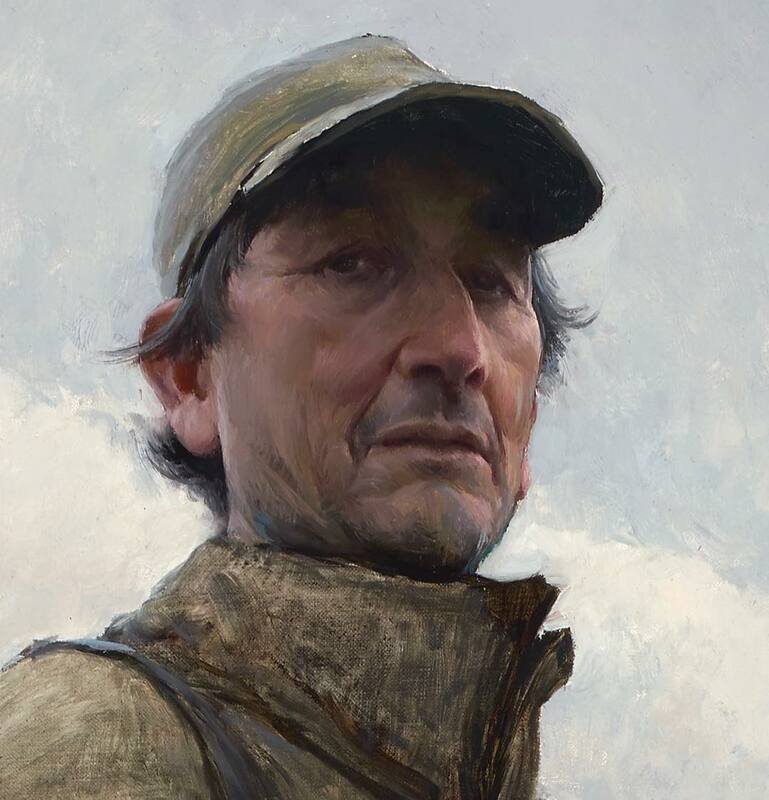 Figlio del pittore ed illustratore Ronald Lipking, Jeremy Lipking è nato nel 1975, a Santa Monica, in California. 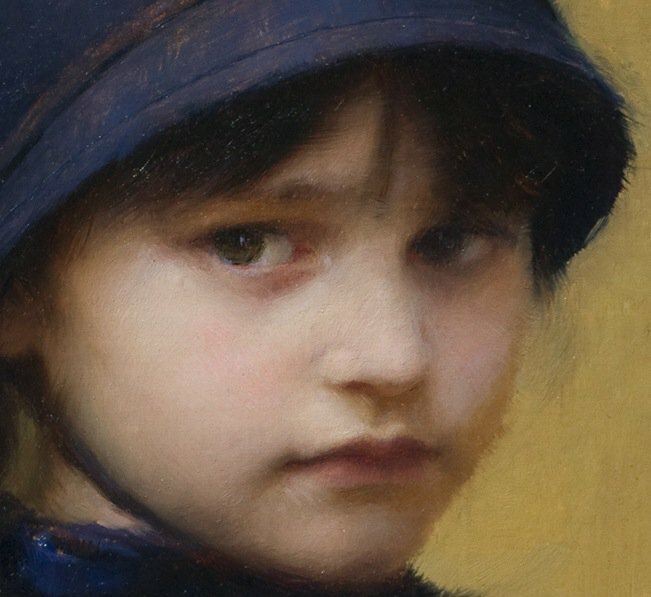 L'interesse di Lipking per l'arte è iniziato da bambino. 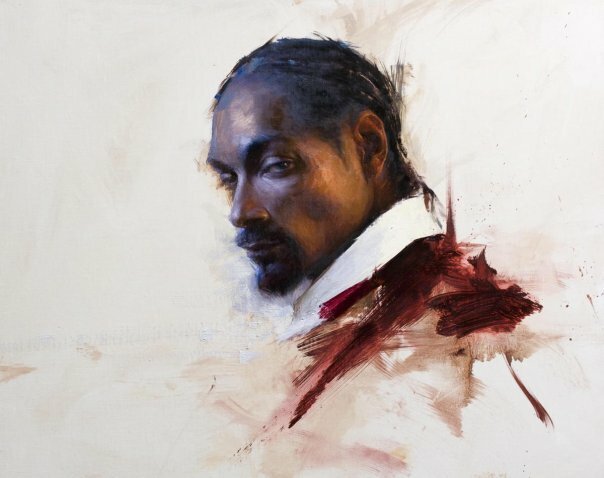 Presto si iscrisse al California Art Institute, dove il suo talento nascente divenne evidente mentre si dedicava a studi seri. Ha rapidamente trovato la sua strada e lo stile etereo unico che lo ha reso famoso. 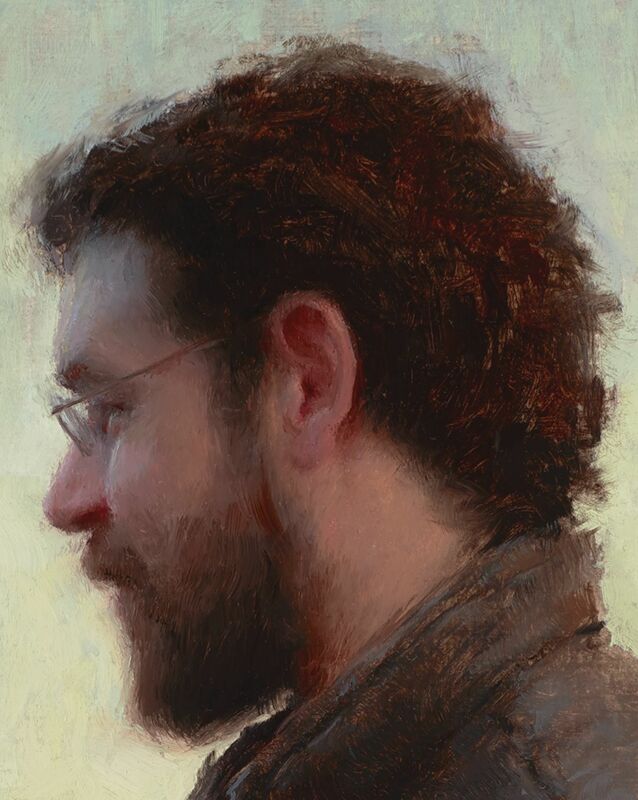 Ha cominciato i suoi studi formali non prestissimo, ma ha sempre avuto un forte senso del gusto, la componente più importante di una formazione artistica. Lipking si è ispirato ai pittori storici che hanno unito la tradizione figurativa delle accademie europee d'arte del XIX secolo con particolare attenzione per il paesaggio naturalistico. 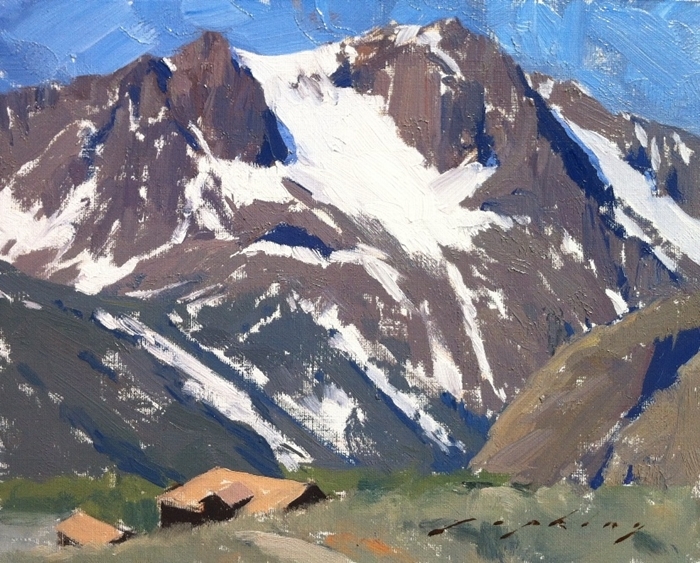 Iscrittosi al California Art Institute, si è dedicato a lunghe ore di disegno e pittura, e ora insegna le sue capacità in laboratori d'arte in tutto il paese. 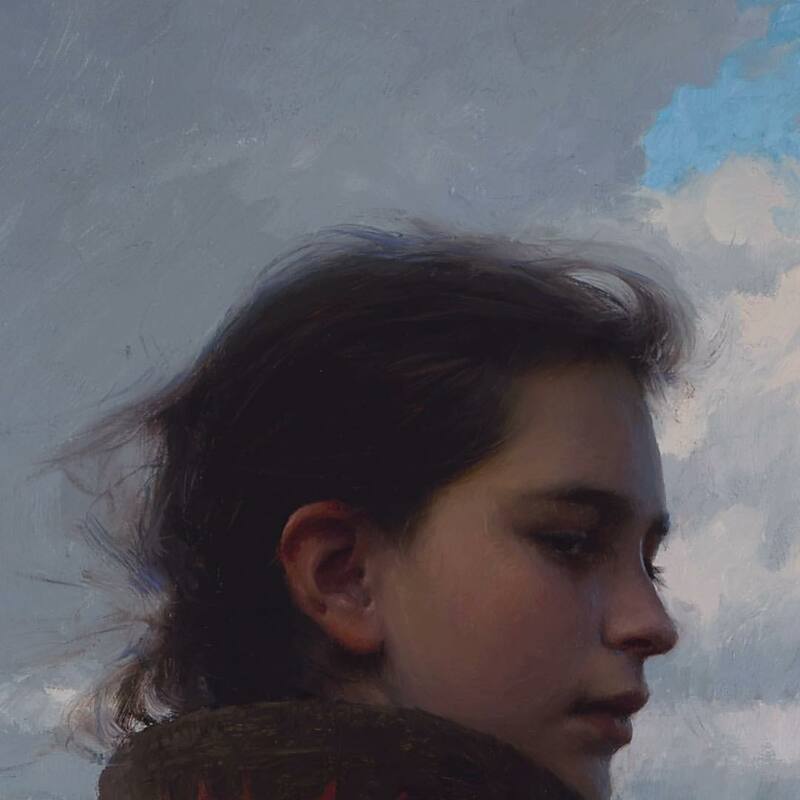 In pochissimo tempo Jeremy Lipking è emerso come uno dei più rilevanti artisti del momento. Il suo talento, che rivaleggia con quello dei realisti americani del tardo 19° secolo - John Singer Sargent🎨, Joaquin Sorolla🎨 ed Anders Zorn🎨 - è eccezionale. 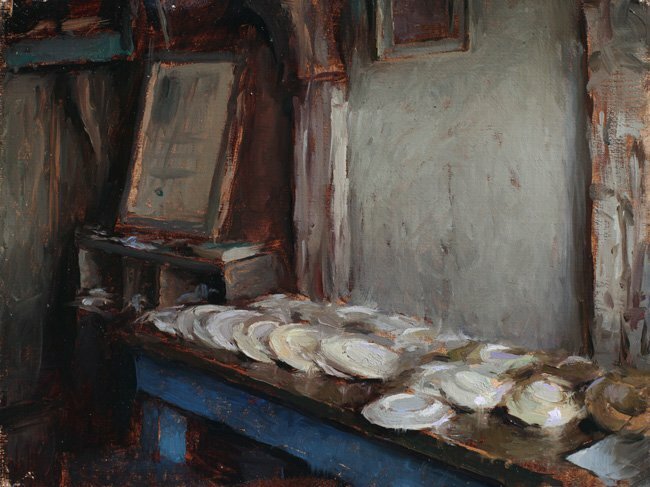 Pittore versatile la sua produzione artistica comprende paesaggi e nature morte, ma si sente particolarmente obbligato a dipingere la più classica delle materie artistiche, la figura umana. Dipingendo i suoi soggetti in ambienti esterni, i quadri di Lipking ricordano gli artisti del movimento naturalista del XIX secolo. Molti dei suoi famosi dipinti includono sua moglie, Danielle, e la loro figlia, Skylar.